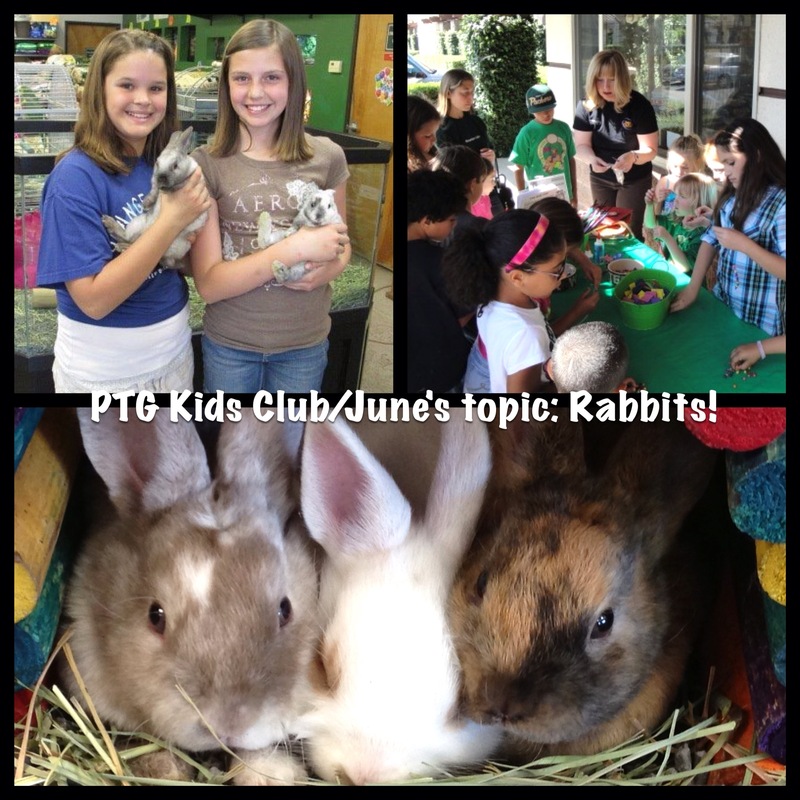 Pets To Go / Upcoming Events / PTG Kids Club: June Meet Up! PTG Kids Club: June Meet Up! Due to popular demand from our attending parents at last month’s Snakes themed Kids Club meeting, our topic for the month of June will be RABBITS! For one hour, your little ones will have hands on opportunities and will learn all about rabbits (did you know rabbits are born with their eyes closed, without fur– and a young rabbit is called a kit or a kitten? ), what they eat, how to hold and care for them as well as create fun crafts! It’s a great way to learn more about a pet you have or research a pet you may want! Mark your Calendars! The June meeting of the Pets To Go Kids Club will be Saturday, June 1st at 9am at the PTG West location off Laguna and Laguna Main.